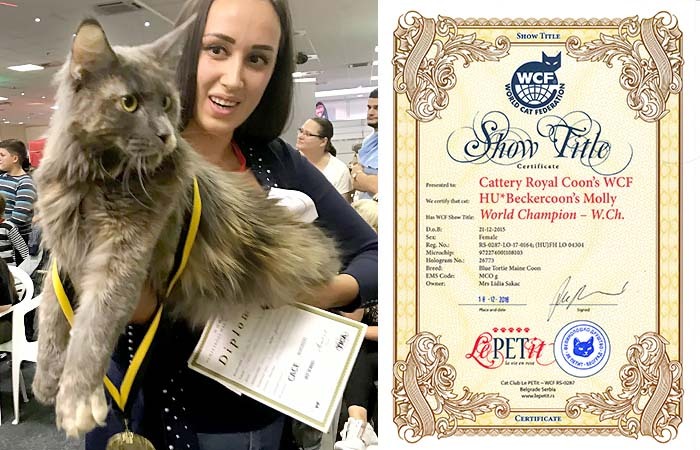 Breeders from Club Le Petit regularly show cats at WCF shows. Cats are well prepared and often achieve great success. 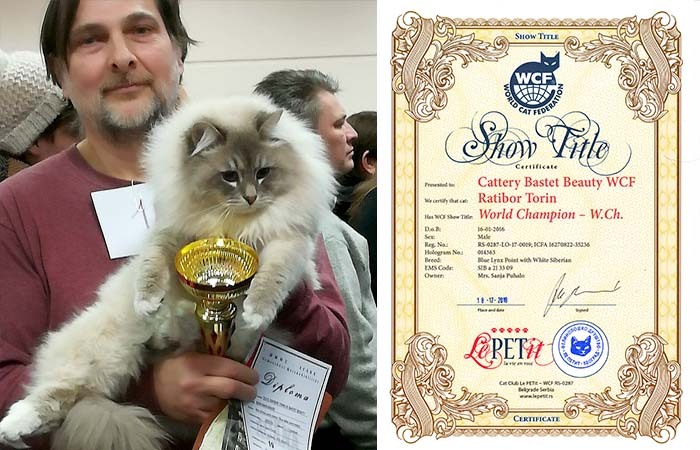 In a short time breeders and cats from Club Le PETit became famous in cat world! 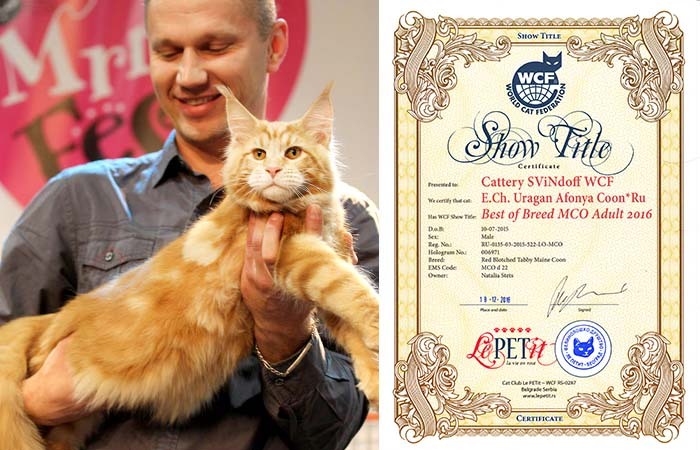 Club Le PETit WCF is a representative of WCF - World Cat Federation in Serbia and region. 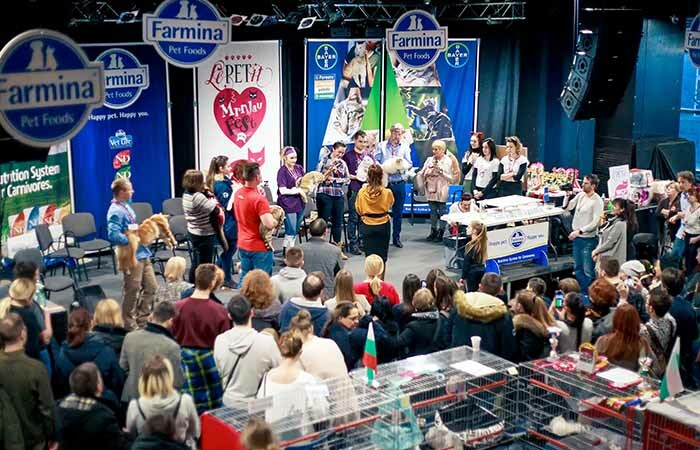 Club works closely with WCF clubs from Germany, Hungary, Romania, Bulgaria, Greece and other. 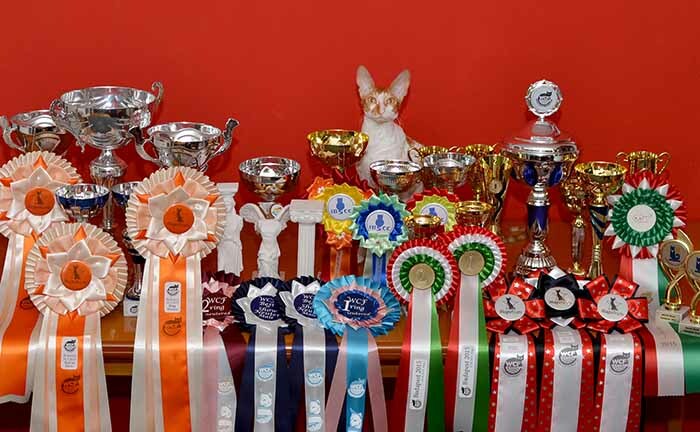 Club Le PETit will help with entry forms, with hotel booking and travel, and with preparing cats for the show.